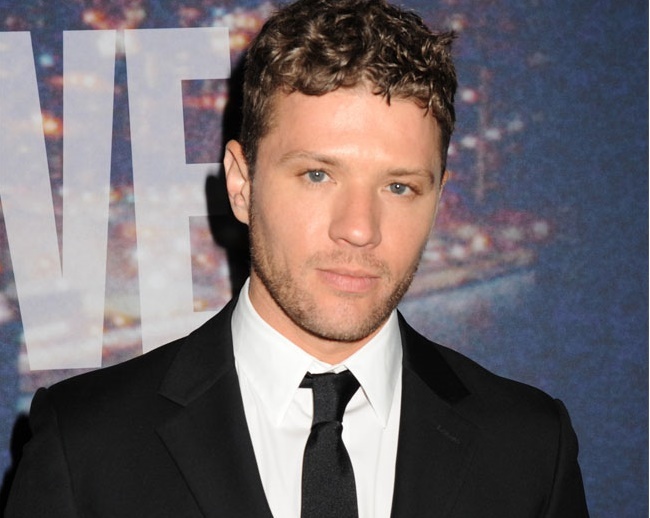 Ryan Phillippe – who shares two children with former wife Reese Witherspoon – finds that his personal life is always under scrutiny by the media. As a result, trying to date while in the public eye makes the task rather difficult. The 42-year-old actor, who says people don’t always understand his high profile, shared with People magazine: “[Being in the public eye] affects those in your life who didn’t choose to be a public figure: your children and the people you are in a relationship with. And the Secrets and Lies star vowed not to take life too seriously since splitting from Reese in 2006, adding: “I’ve faced every manner of gossip, and I don’t take myself as seriously now. Ryan also admitted he doesn’t have anything new to teach those who look for dating or relationship advice, as he believes everything has already been said by others.